NC's support to Govt. depends on activities: Dr Koirala - Integration Through Media ....! 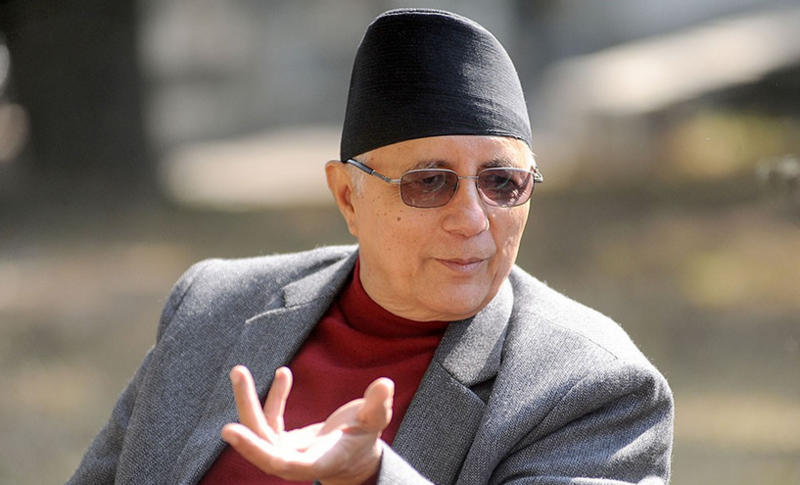 BIRATNAGAR: Central member of the Nepali Congress Dr Sekhar Koirala has said his party’s cooperation to the government would depend on its activities. Inaugurating the 2-day orientation programme on ‘Role of Nepal Students’ Union in the changed context’ organized here Thursday, he said as NC has been mandated to stay in opposition, it would remain watchful on the activities of the government. According to him, all sister organizations of the party were in need of renaissance to make the party mechanism more effective. Another central member Chandra Bhandari said NC would not be deviated from its path merely because of its poor show in the election result.